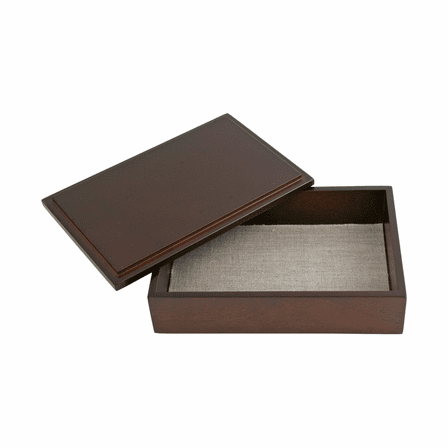 FEATURES/SPECS Keep small desk accessories or personal items neatly tucked away with this espresso finish wooden keepsake box. 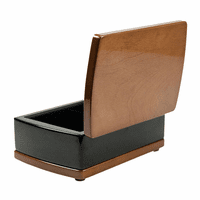 Made of solid wood and finished in a deep, dark brown, it will add a rich accent to any desktop or nightstand. 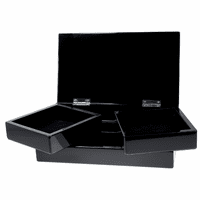 Its compact size is perfect for holding paper clips and pins or coins and keys. The inside is lined with an antique white linen. 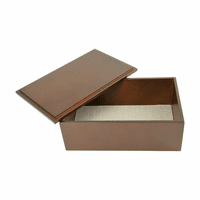 Add customized laser engraving to the top of the lid free of charge, turning this keepsake box into a personalized gift someone special will treasure. 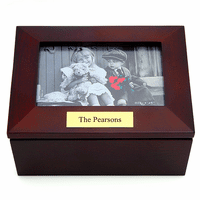 For text engraving, check the Personalize It box above. You can enter, customize and preview your text. If you'd like to add a logo, check the Add Logo box to attach a black and white image to your order. For logo orders, we'll email you a proof prior to production. Dimensions: 6 5/8" x 4 3/8" x 1 3/4"
Hello, I am interested in purchasing this item as a gift to our board of directors. I am wondering if it is possible to engrave our logo on the chest. It is fairly intricate so I have attached the logo for your review. Please let me know if it is possible to engrave as is or if I will need to send a more simple version. Thanks. 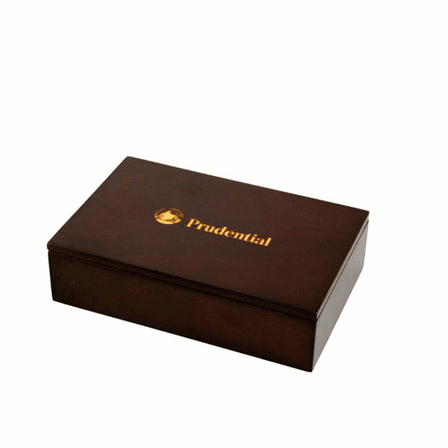 We can definitely engrave a logo, the only issue with yours is that there is no shading with engraving. The wood get laser engraved to expose the lighter wood underneath, so the background would either have to be removed or would be the same as the foreground. If you have a more simple logo, for engraving purposes, it would probably be better. Please let me know if you have any questions. 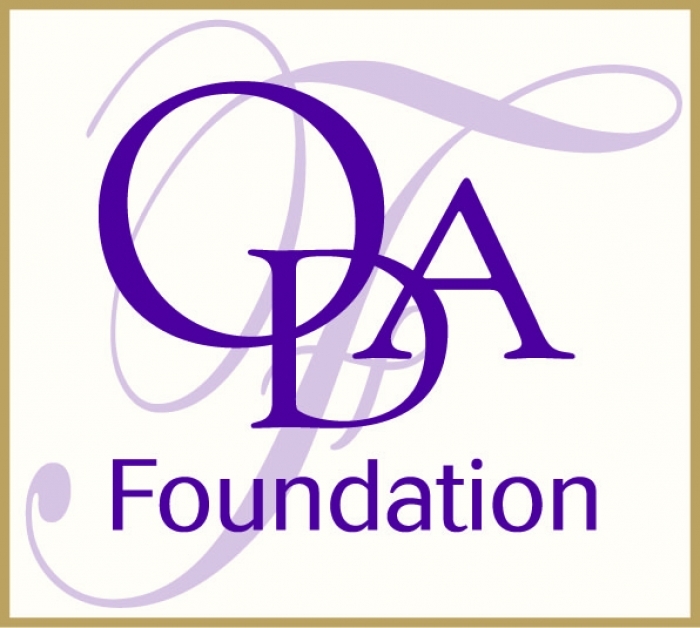 Once you place an order, which you can do right on our website, we'll put together a proof for your approval. We can try the proof with both the simple and the more complicated logos. Please let us know if you have any questions.